Did you know that Bedminster is chock full of talented and creative children? 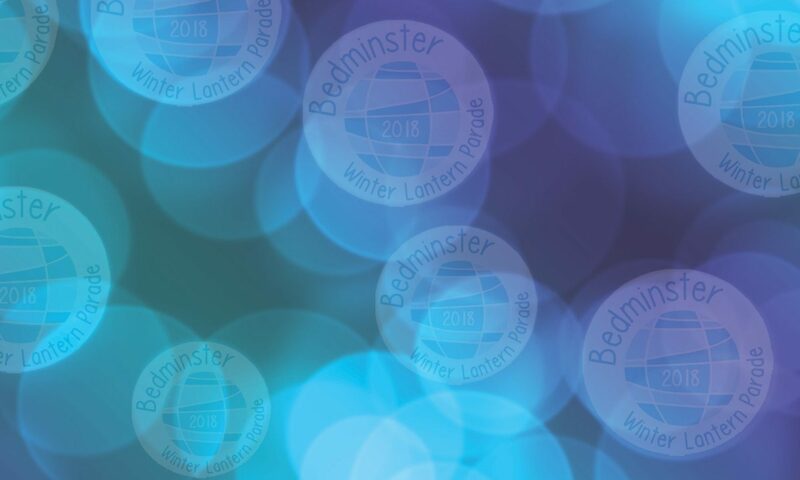 The #bemmylanterns team found this out first hand earlier this month when we had the difficult but really enjoyable task of looking at the all entries submitted by local school kids to be the official 2015 Bedminster Winter Lantern Poster. The brief was simple – as all creative briefs first appear – to create an eye-catching image that really captured the essence of the lantern parade. 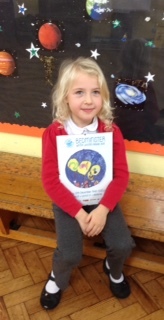 Huge congratulations to Alice for her beautiful design. 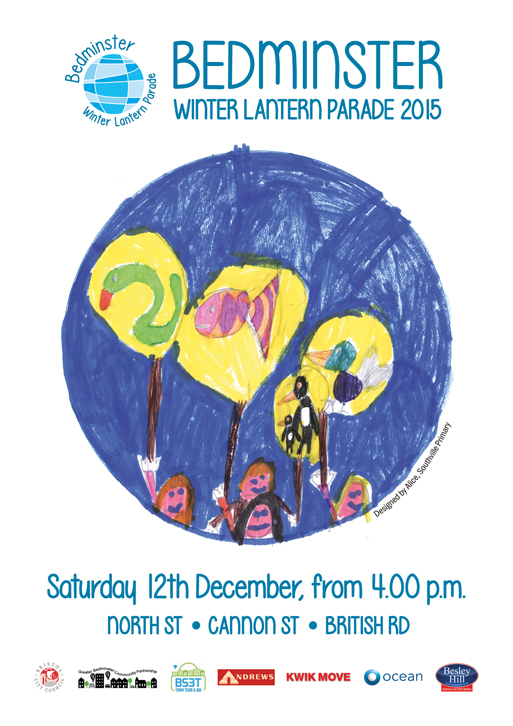 Her winning poster has been printed and you can see it dotted all about Bedminster right now. Make sure you keep an eye out for it. It is gorgeous! 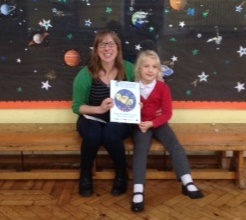 A big WELL DONE to everybody who took part in the poster competition – you were all brill!